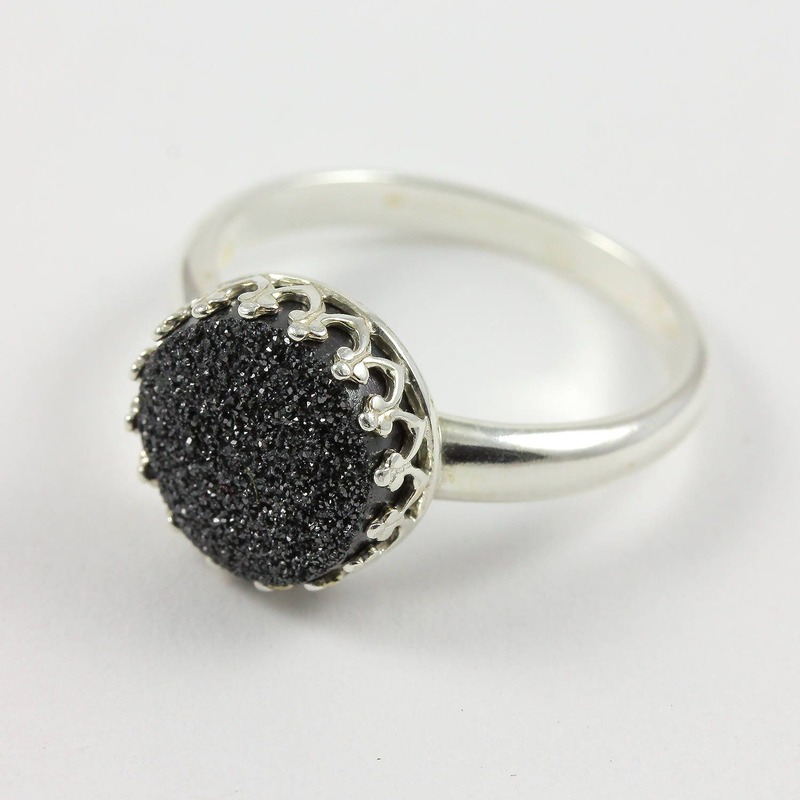 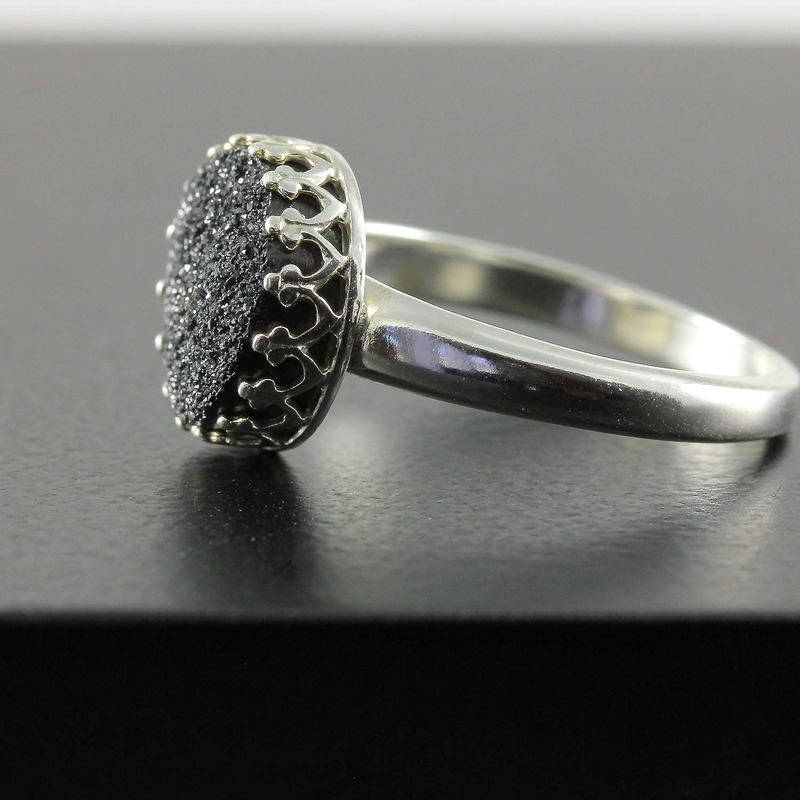 This stunning ring includes black Druzy Quartz gemstone set on Sterling Silver round bezel mounting. 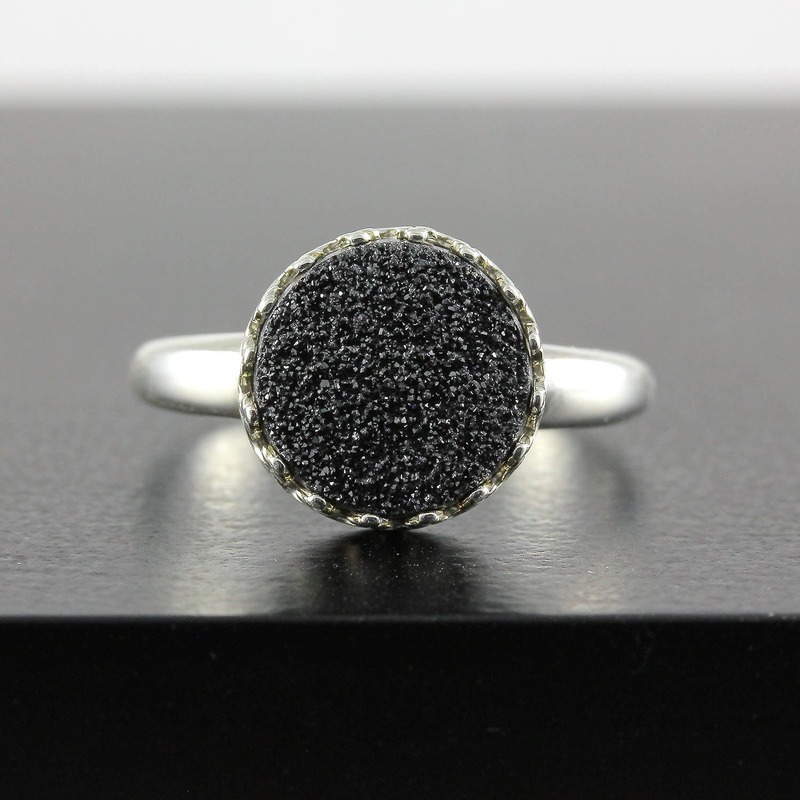 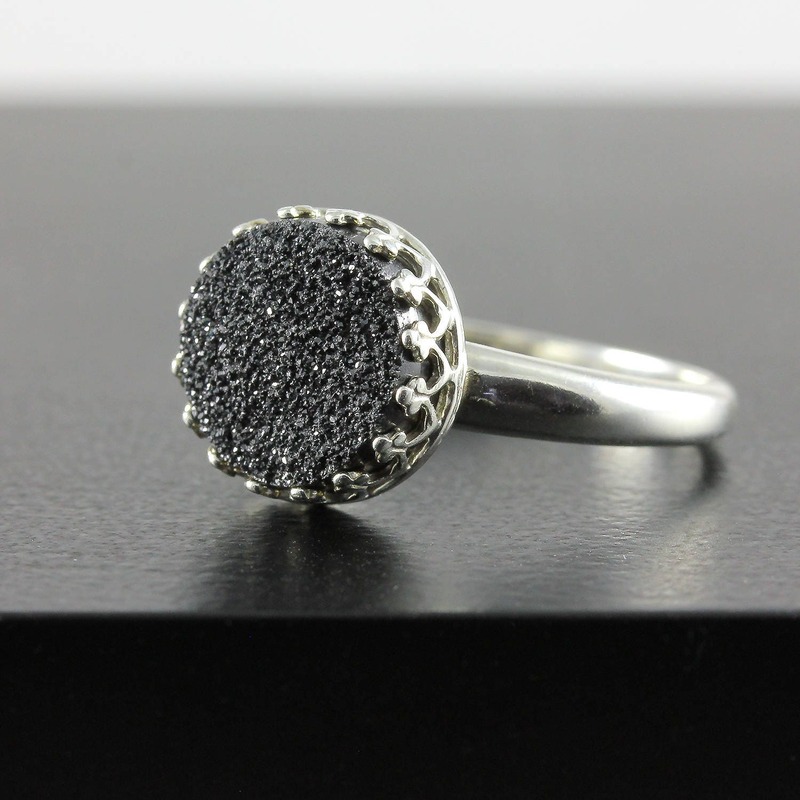 Larger, 12mm druzy ring is also available in the site. 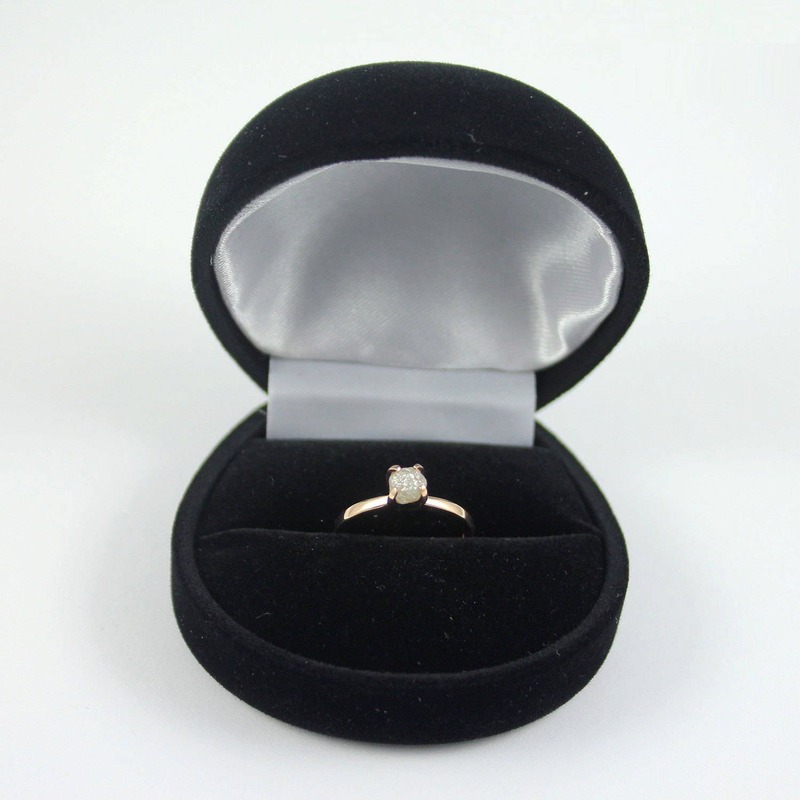 The ring is also available in different color.